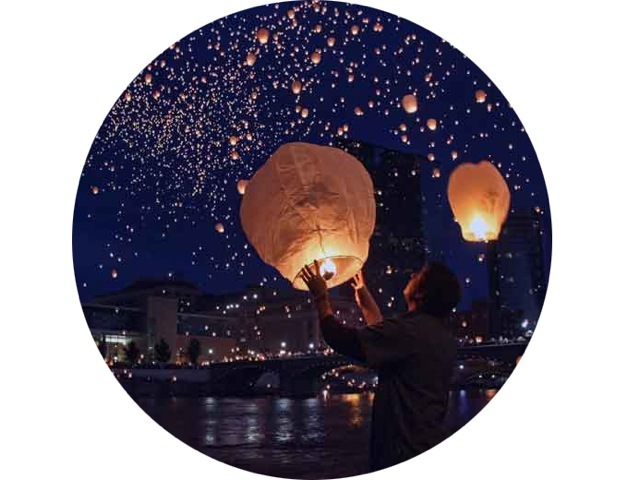 Here are some last minute tips to make your MWUX experience memorable. Maps to venues, hotels and suggestions of only the best places to eat and drink. Experience MWUX as a Grand Rapidian! 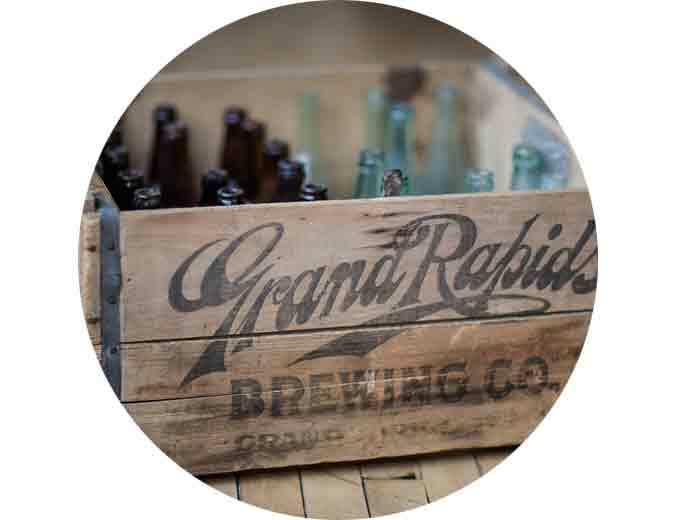 Grand Rapids exemplifies the Midwest's deep design heritage. From top breweries to a Frank Lloyd Wright home and beyond, immerse yourself. We are here to make your stay in Grand Rapids absolutely fantastic. If there is anything we can do to help, just let us know. 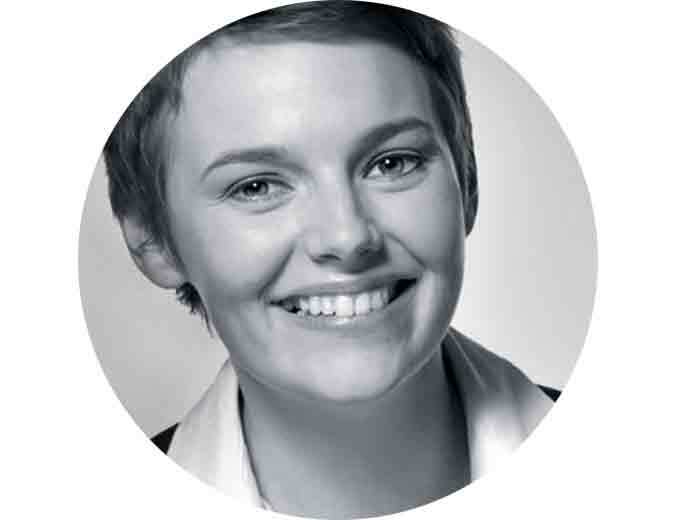 Abby Covert is an independent information architect working and living in New York City. 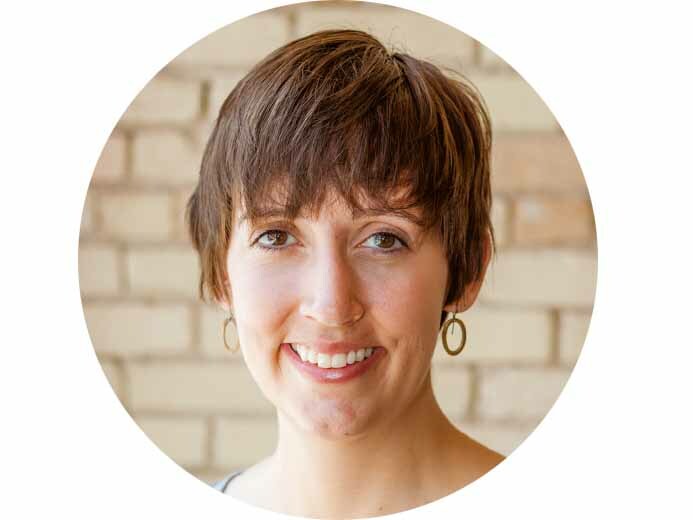 For her work as Director of Strategic Planning & User Experience at DraftFCB, Abby was listed by the Direct Marketing Associations 30 Under 30 in 2011. She is also an active mentor to the design community, is a highly regarded speaker, and writes her popular blog under the pseudonym Abby the IA. 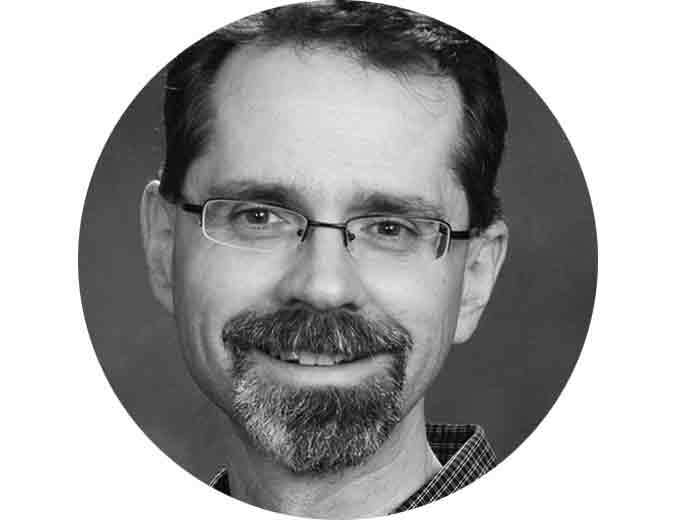 Karl Fast is a professor of UX Design at Kent State University. His work explores how people adapt to live in a world where information and computation are abundant resources. He teaches information architecture, information visualization, and human-information interaction. He is a founding member of the Information Architecture Institute. He's also Canadian. 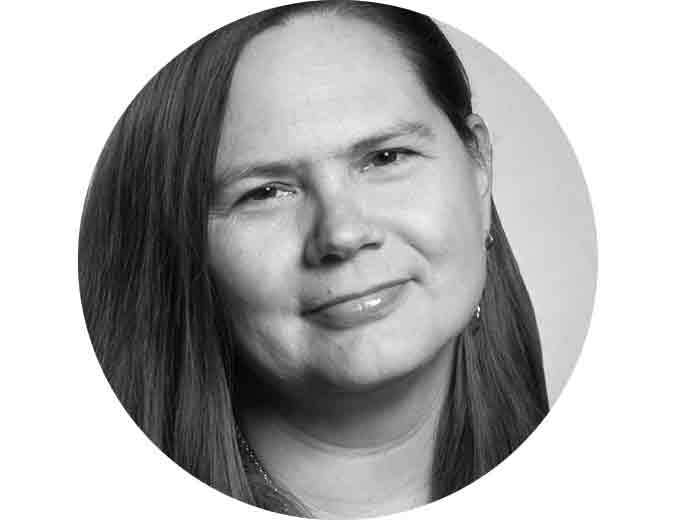 Christina Wodtke has an impressive history of making things happen. Most recently she led the creation of a social network/gaming platform as a General Manager of Zynga.com. Before Zynga, she held senior positions at Myspace, LinkedIn and Yahoo!, back when Yahoo! was pretty neat. Currently she lives the slow life: advising start-ups, teaching, and speaking at conferences worldwide.